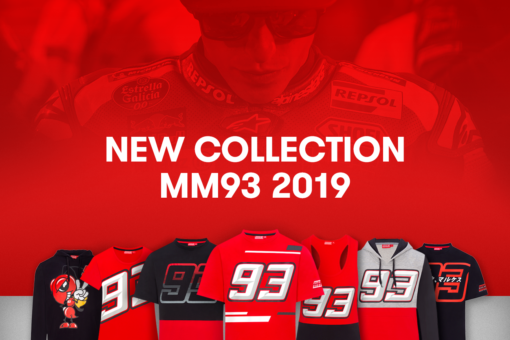 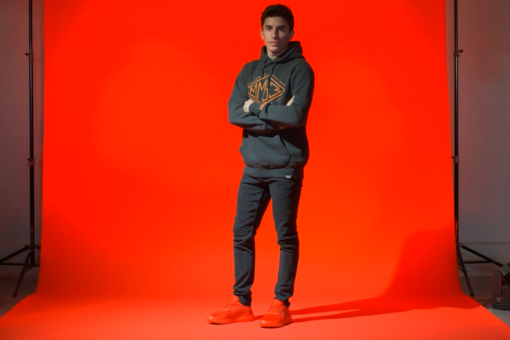 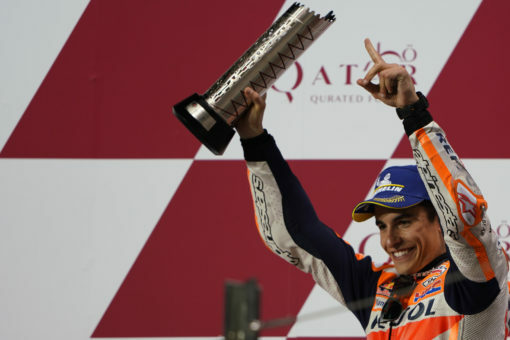 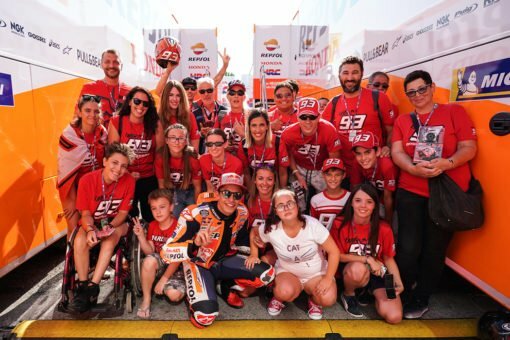 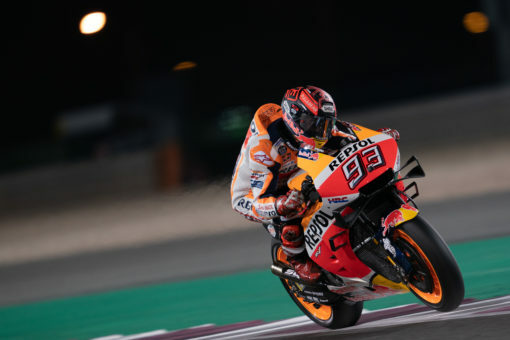 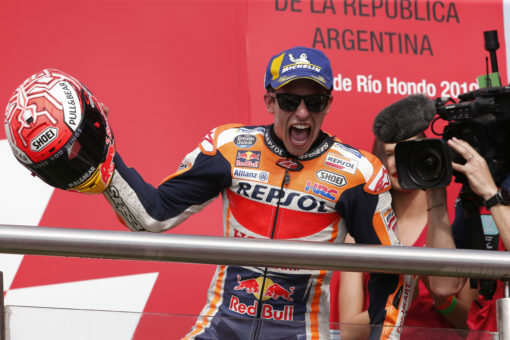 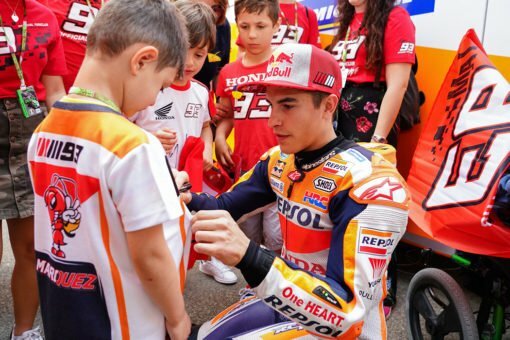 Stay up to date on all the relevant information, both from the Fan Club and Marc Márquez. 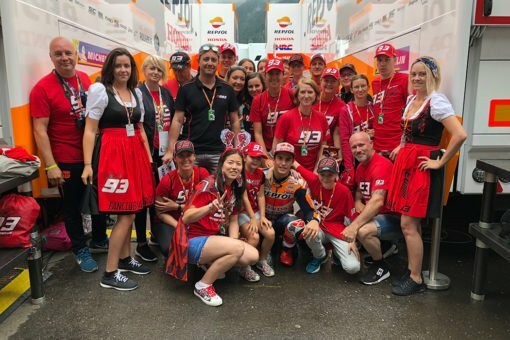 Get your tickets for the Austrian GP! 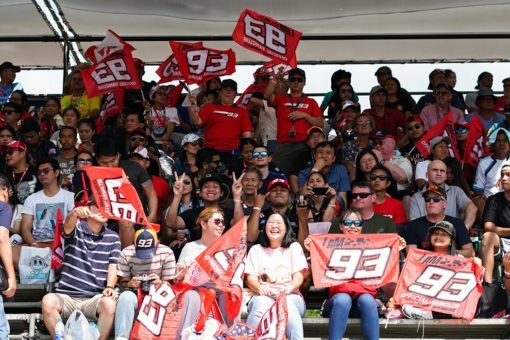 Thai GP tickets on sale! 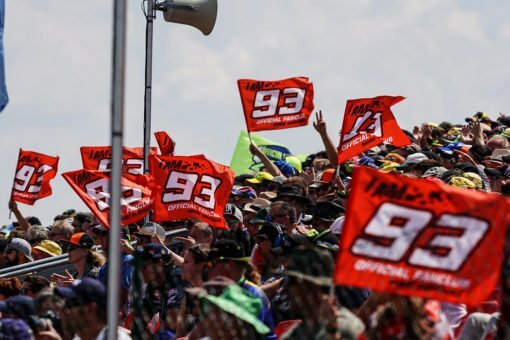 German GP tickets on sale! 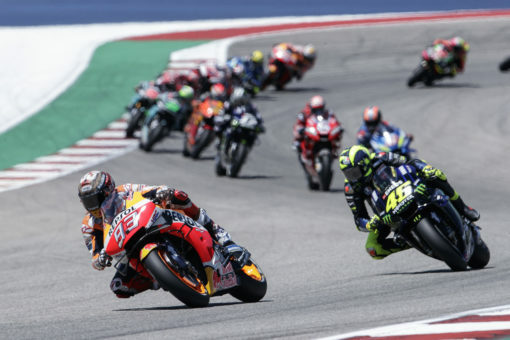 Get your tickets for the Mugello GP! 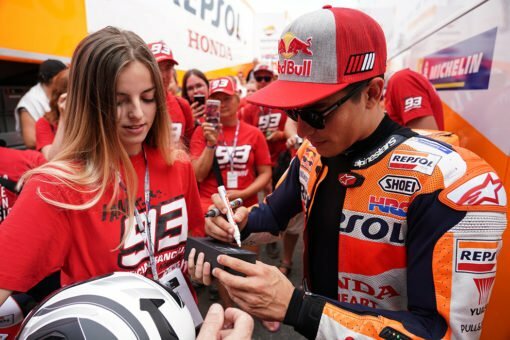 Brno GP tickets on sale!